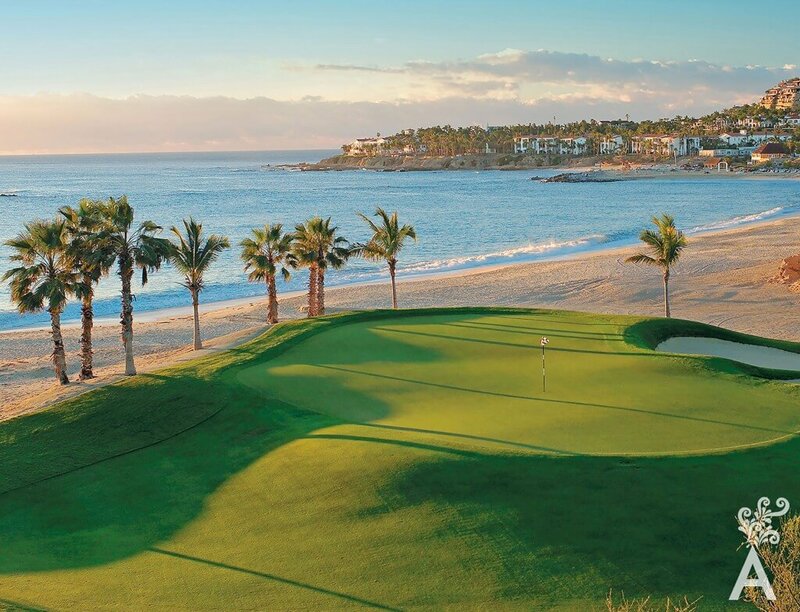 This very special golf destination is composed of 27 championship holes in three courses. 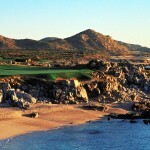 The first nine holes have the Sea of Cortez as the backdrop. Another nine are an inspiration with blue sky above and mountains behind. 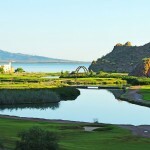 The last nine take golfers along a stream and through cactus to the edge of canyons. It is truly an enjoyable adventure.